At Liek Timber Flooring, we are committed to bringing the best quality in timber floors, walls, staircases, and decks for your space. Each plank is meticulously selected, carefully installed by experienced workers; we use award-winning floor finishing and lacquer products to get the best results in floor care and maintenance which further emphasis on our quality guarantee to our customers. 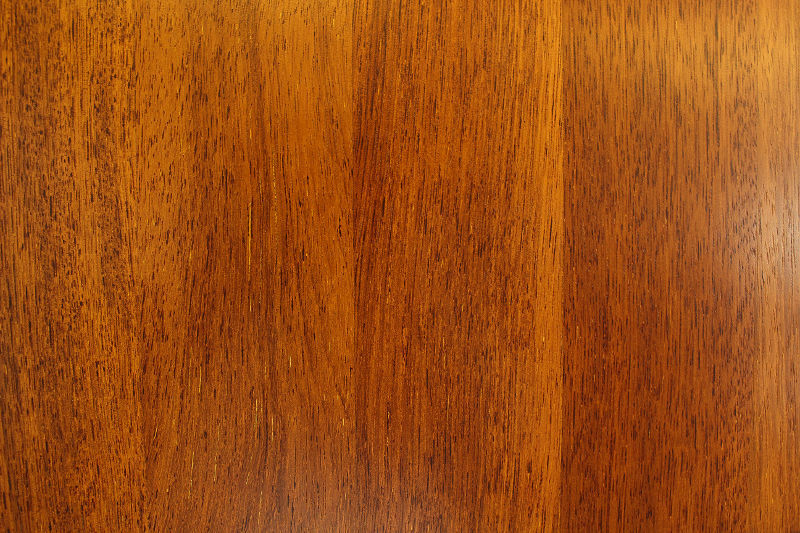 Solid wood floors are 100% natural wood products; each plank is a single, solid piece of timber – it is highly popular for its durability and longevity.. 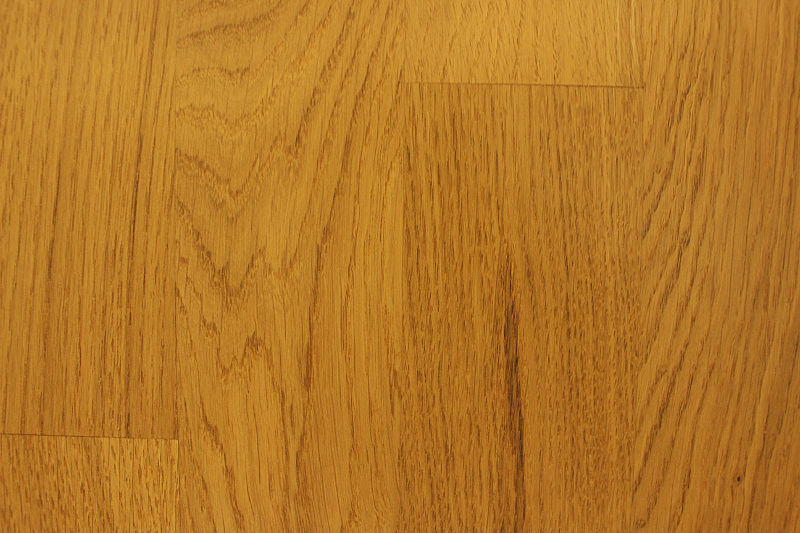 Engineered floorings are made up of real hardwood but in several layers and pieces that are stuck together. 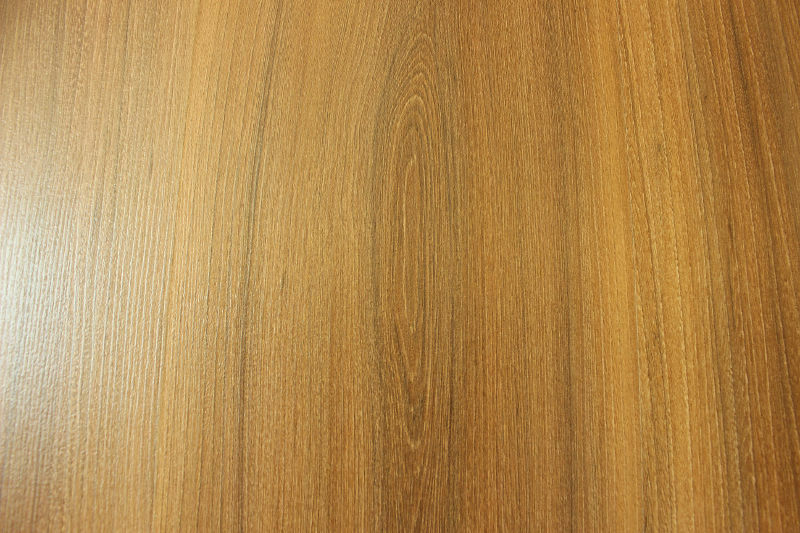 The engineered construction allows greater stability..
Laminated wood flooring trend is gaining popularity these days as more house owners and interior designers begun to appreciate its style versatility..